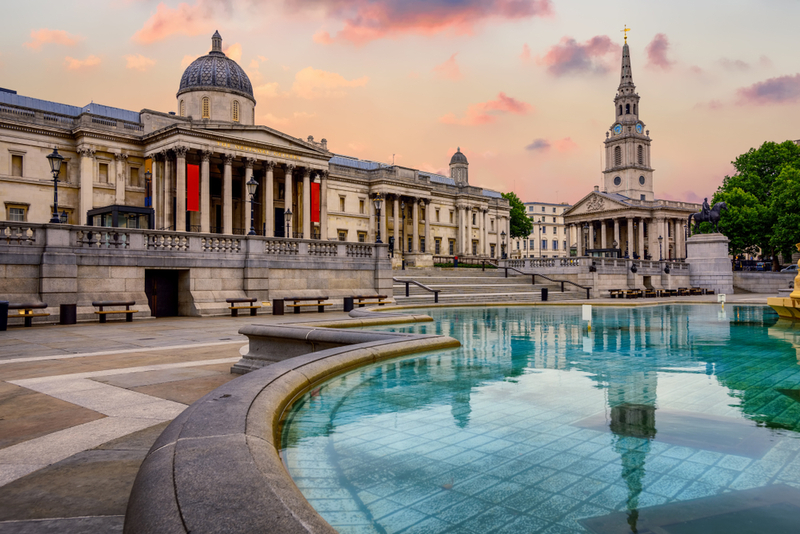 One of the must-see sights of any trip to London is undoubtedly Trafalgar Square, with its rich history and wealth of local attractions to keep visitors entertained and enthralled during their stay. 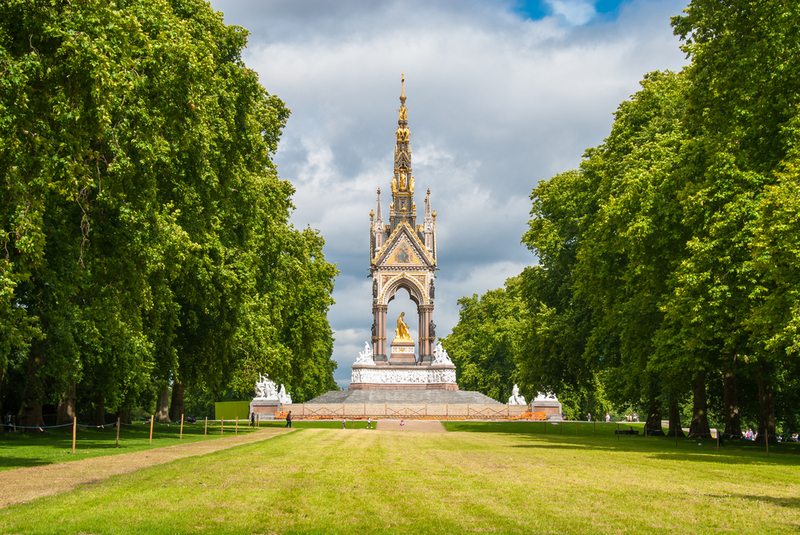 It is not just the square itself that provides a great deal of intrigue to visitors to the area though, as the local vicinity also offers a wealth of other fantastic attractions for London’s guests to explore. 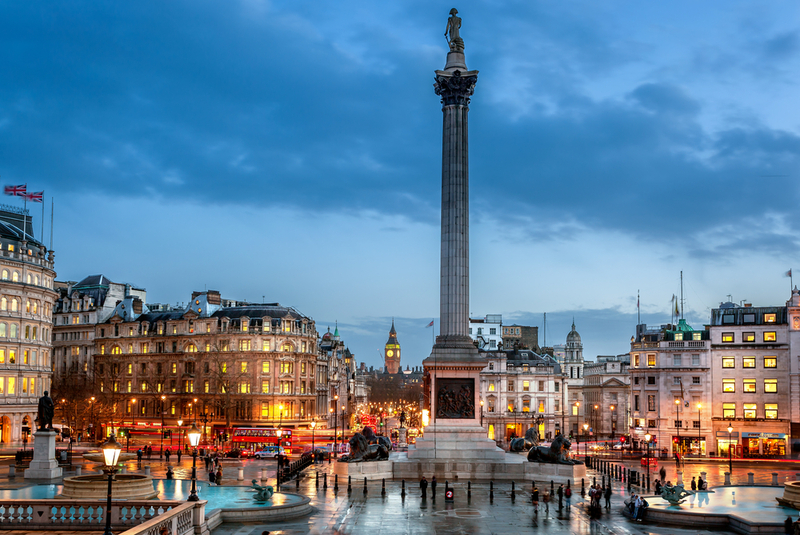 Home to the iconic Nelson’s Column and one of the most bustling and iconic landmarks of the capital, Trafalgar Square is enjoyed by millions of visitors and local Londoners alike every year. 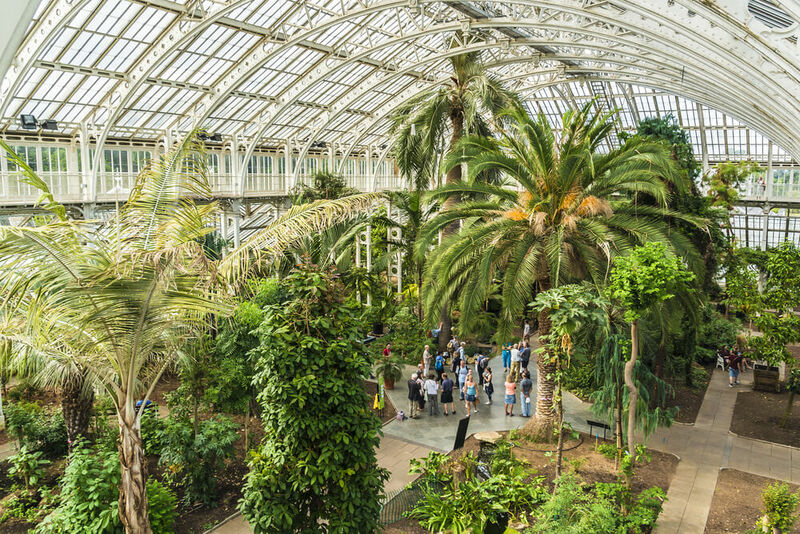 It is managed by the Greater London Authority and offers a fantastic venue for a wide range of events each year, including Eid al-Fitr, St Patrick’s Day, Pride and Chinese New Year. 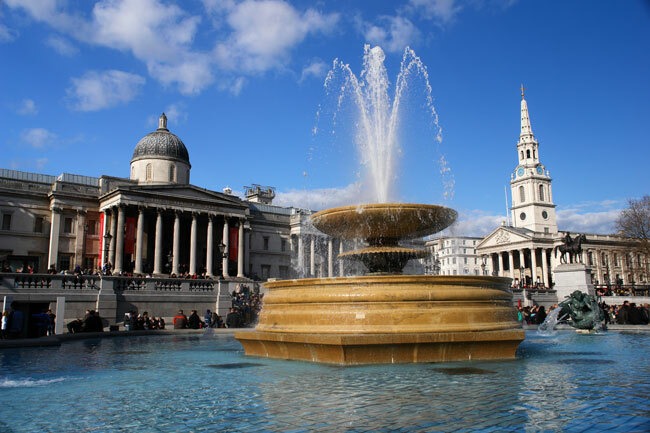 There is always something going on in Trafalgar Square and visitors to London would be remiss if they did not tick this famous landmark of their checklist of essential sights to see in London. A spectacular neo-classical property in the heart of London and just a stone’s throw from Trafalgar Square is Somerset House. 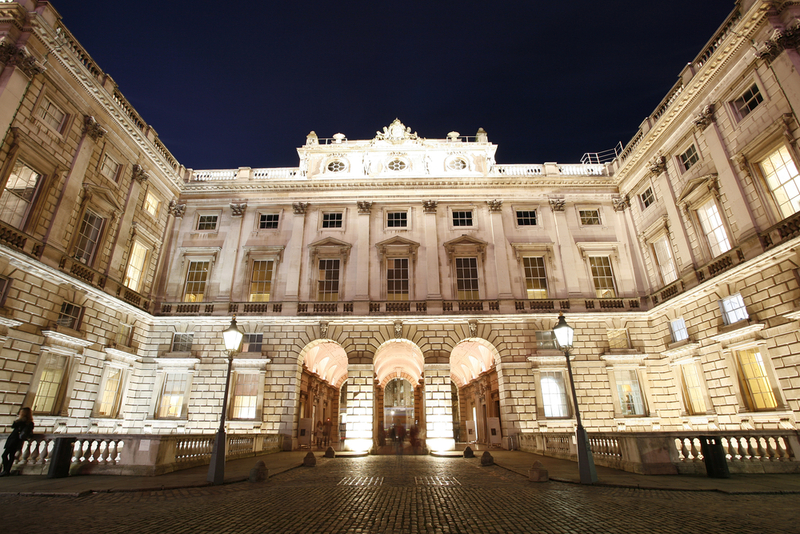 The venue for countless art, cultural and creative events every year, Somerset House features a spectacular dancing fountain in its courtyard and hosts a wide variety of exhibitions and shows in its extensive interior. Located between the Strand and the Thames, the property is a world-renowned attraction and one visitors will want to check out during their time in London. 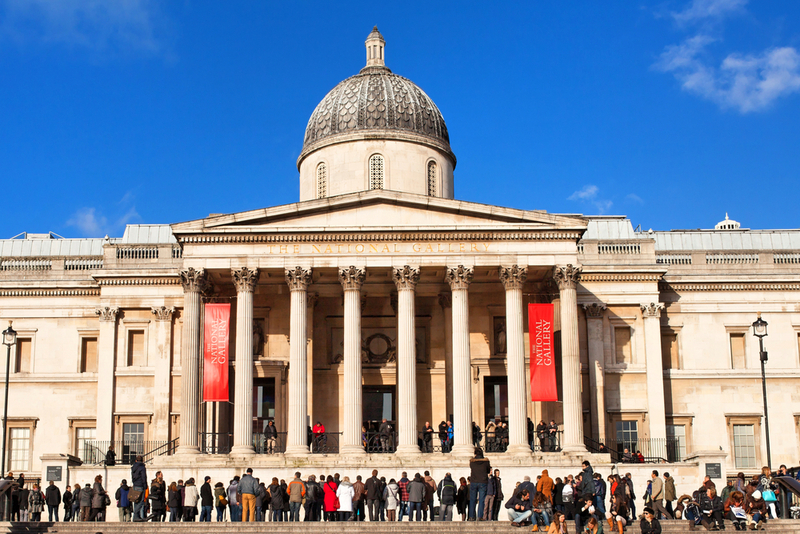 Situated at St Martin’s Place and a just few minutes walk from Trafalgar Square is the National Portrait Gallery. Founded in the mid-1800s, the gallery today offers more than 200,000 portraits of famous British men and women, with extensive offerings to entice art lovers from across the globe. The collections span the gamut of interesting figures, ranging from royalty to scholars, prime ministers to scientists, there are famed representations of some of the most important British figures of the last two-and-a-half centuries hung on the building’s walls. 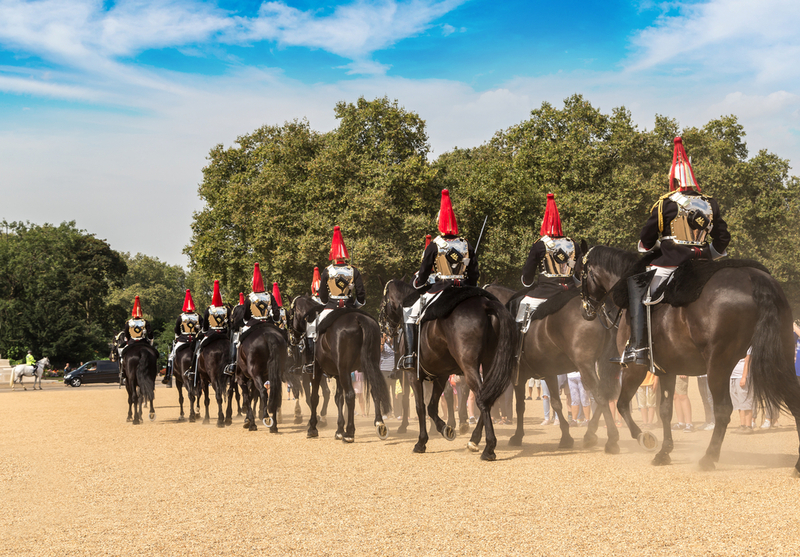 The Household Cavalry Museum at Horse Guards Parade is a wonderful example of the rich military history that can be found in the heart of the capital, with fans of militaria in for a treat at this London landmark. Celebrating the myriad accomplishments of the British household cavalry, the museum is a living representation of the hardships and pageantry that came hand in hand with holding a position in this honoured regiment for Her Majesty’s forces. Guests can see real people working with horses in the traditional 18th century stables, while guests are also able to view a wide variety of artifacts and equipment from the time, as well as first hand accounts of what it was like to serve. Formed in 1661 by Charles II, the household cavalry retain a special place in the British military, being the personal guards to Her Majesty the Queen on ceremonial occasions. Open daily from 5am until midnight, St James’s Park is one of the oldest royal parks in the capital and plays host to such grand events as Trooping the Colour. Its attractions include the Blue Bridge, offering spectacular views across St James’s Park Lake to Buckingham Palace to the west and to Horse Guards Parade and Big Ben to the east, as well as the stunning Tiffany Fountain, with its impressive 20 ft plume. 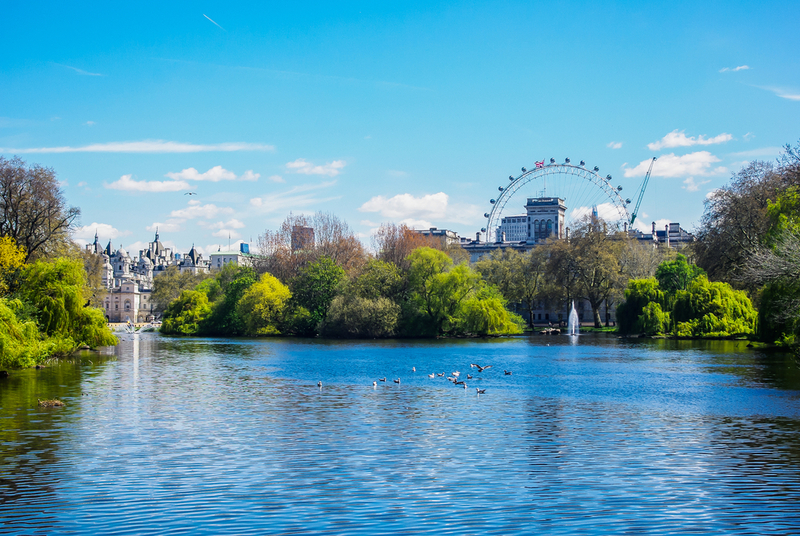 Other attractions include the world famous resident pelicans of St James’s Park and Duck Island – a dedicated nature reserve for the park’s birds, located at the eastern edge of St James’s Park Lake. For visitors to London with a cultural itch to scratch, the National Gallery could be the perfect attraction to help satisfy this craving. Open on 361 out of the 365 days a year and free to enter, the gallery provides a wealth of classical art for visitors to enjoy, with paintings dating as far back as the 13th century. Special events are held throughout the year, with a changing collection of resident artists being showcased. Families and individuals alike are invited to enjoy the many collections of fine art at the gallery, while an array of courses are also offered to those wish to hone their own skills in artistry. The National Gallery is open six days per week from 10am until 6pm, while the doors stay open a little later on Fridays until 9pm. Often used to describe the whole structure, Big Ben is actually the name of the great bell that rings the time in the Elizabeth Tower, which itself stands at the north end of the Houses of Parliament near the Palace of Westminster. The meeting place of both the House of Commons and the House of Lords, the Palace of Westminster is the home of the British parliament. Its history dates back to the Middle Ages and has been the seat of British democracy since the time of the Anglo-Saxons. 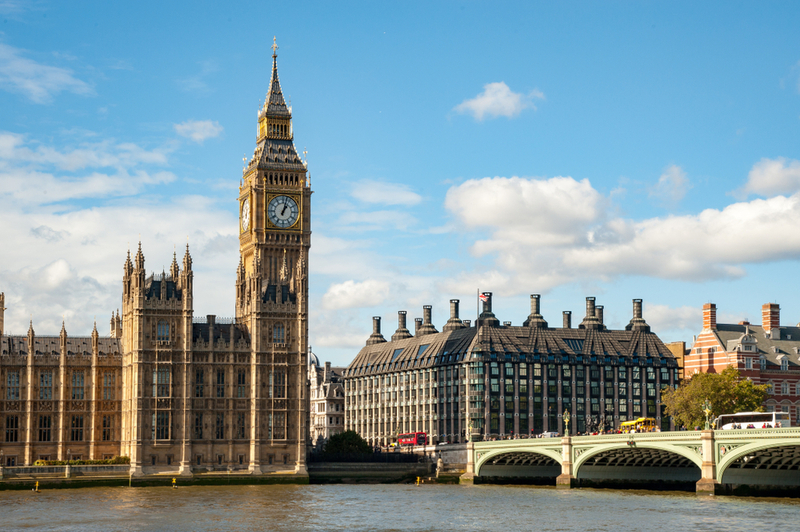 Today, visitors can enjoy guided tours of the corridors of power, while a visit to Big Ben presents a fantastic opportunity to find out more about the long and rich history of the capital as a whole. First sounded in 1859, Big Ben is a true icon of the British Isles and well worth a visit for those new to London. Across the river, on the other side of the Thames to Trafalgar Square, sits the iconic Coca-Cola London Eye – a landmark offering wide-ranging vistas of the beautiful London landscape. 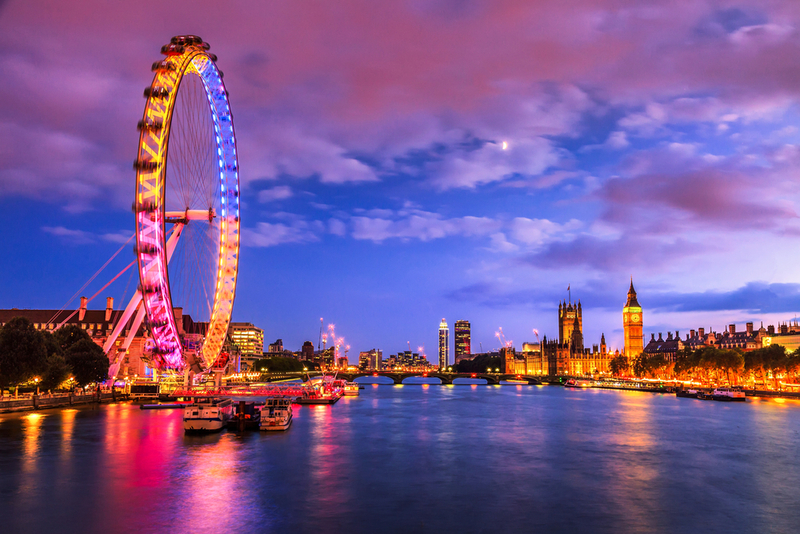 With spectacular views across the capital – as far as 40 km on a clear day – the London Eye is the world’s largest cantilevered observation wheel and stands at an impressive 135 metres in height. Guests can enter one of the 32 capsules and enjoy a 30-minute ride around the wheel, with the wheel capable of holding up to 800 guests at a single time. Opened in March 2000, the structure took seven years to build and has won numerous awards for architectural quality and innovation, as well as for its breathtaking views of the surrounding area. 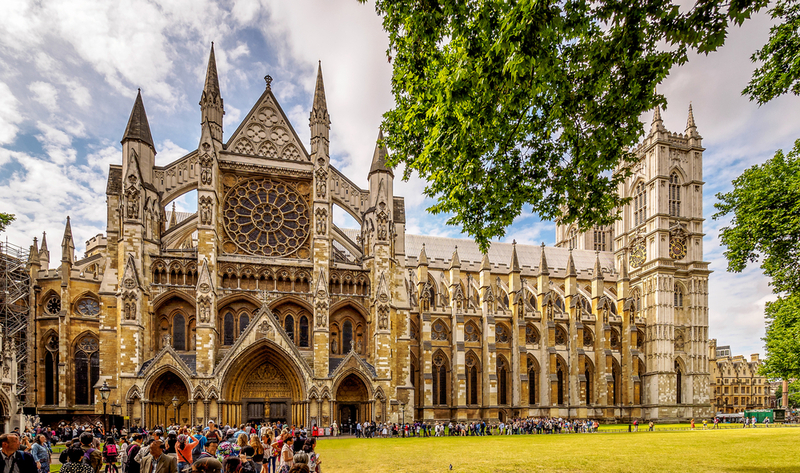 One of the true icons of London, Westminster Abbey is undoubtedly an attraction that defies visitors not to fall in love with its perfect architectural design and wealth of history. Dating as far back as circa 960 when Benedictine Monks settled at the abbey, Henry III began construction of the present day building in 1245. The resultant building is a treasure trove of stained glass, pristine fluted pillars, paintings, textiles and artefacts that are sure to whet the appetite for any fan of architecture or antiquities visiting the capital. With the coronation of British monarchs having been held here since the tenth century and 16 royal weddings at the abbey to date, this is a building that is intrinsically woven into the British monarchy and the nation as a whole. 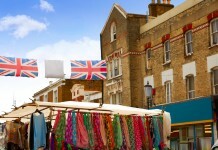 Share the post "Must-see attractions near Trafalgar Square"